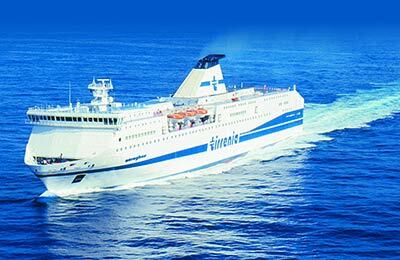 Compare and book Tirrenia di Navigazione tickets for Arbatax, Cagliari, Catania and more with AFerry! 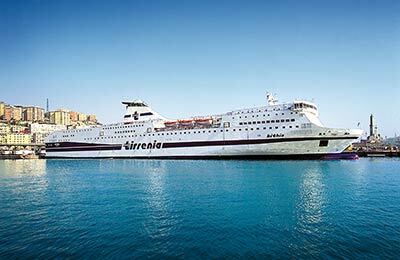 See below for the latest Tirrenia di Navigazione prices and ferry times. 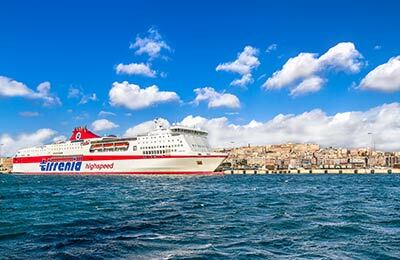 How long before departure should I arrive for Tirrenia di Navigazione? Check-in is at least 60 minutes prior to departure for Foot Passengers, and 90 minutes (Genoa 120 minutes) prior to departure for all other passengers.